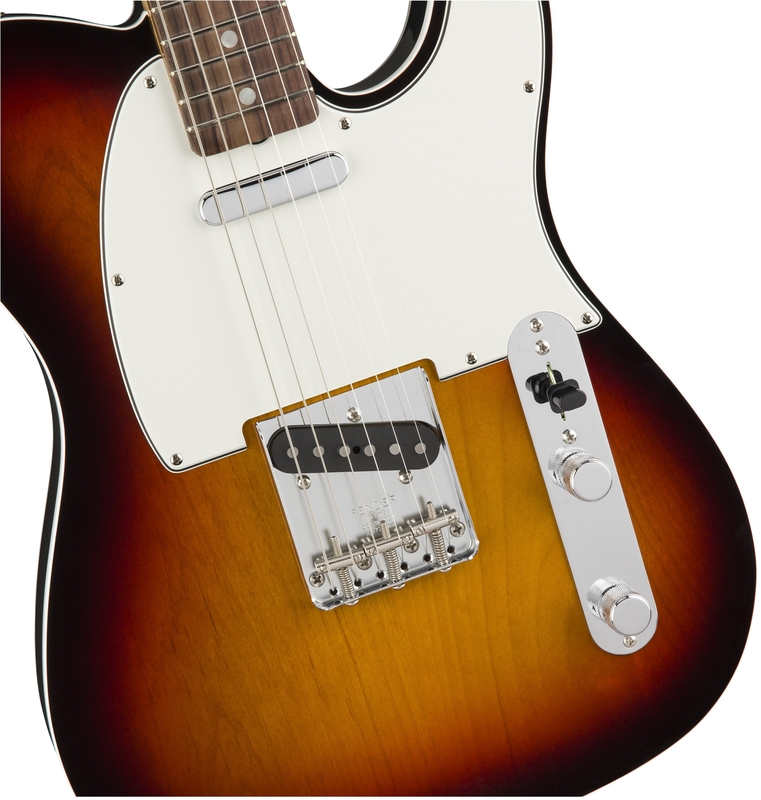 One of the most versatile guitars ever created, the Telecaster is easily at home in any genre, thanks to its flexible sound, alluring style and smooth playing feel. 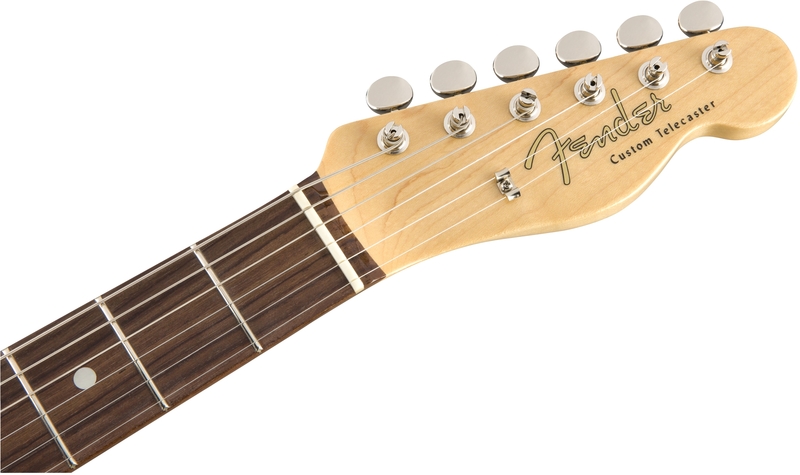 In 1960, we offered rosewood as the standard fingerboard wood and launched the Telecaster Custom, an elegant model with a double-bound body and 3-ply pickguard. 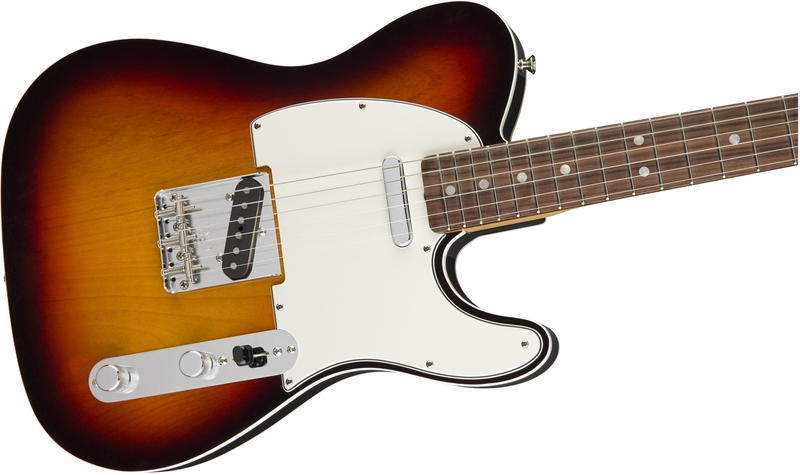 The American Original ‘60s Telecaster combines period-accurate sound and style from this electrifying decade with modern, fast-playing feel and pickup switching. Tuning Machines Pure Vintage Single Line "Fender Deluxe"